Two weeks ago, I posed the question, “Are the millennials the hippies of the 21st century?” in front of 200 CFOs and Controllers. Almost immediately, dozens of hands were popping up in the air to tell about their worst millennial experience. Learn how to recruit star-quality team members that will improve value in your company (even millennials…)! 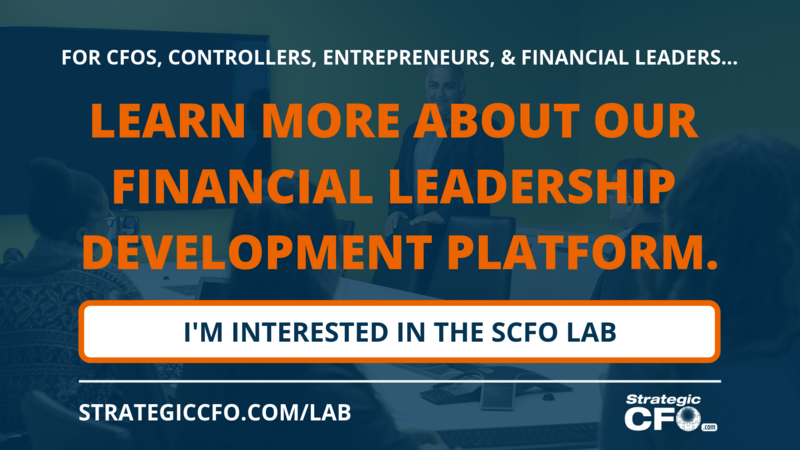 Last week, we discussed the value of a CFO/Controller and if you, as a CFO, are wearing too many hats. We also considered how the life cycle of a CFO in a company fits into this “wearing of too many hats“. So you have too many hats. How would you feel if millennials took over some of those hats? When I inquired about this at the conference, I only got one response. Why do so many business professionals see the millennial generation in such a harsh light? On the other hand, why do millennials see our generation as “too traditional“, and “stuck in our ways”? A more important question that you should be asking yourself is… why do we let this get in the way of the productivity within our businesses? For the purposes of this blog, we’re going to lump together the Baby Boomers and Generation X. Why? Even though these two generations are starkly different from one another, they have one thing in common. They single-handedly created the Millennial generation. Consider this… The millennial generation is the only generation ever where technology was always prevalent. Somewhere along the way, both Baby Boomers and Generation X have conformed to a similar lifestyle. This is partially due to their larger responsibilities such as children, finances, and demanding careers. Growing up without the prevalence of technology we see today, both Baby Boomers and Generation X had to learn to operate within the bounds of relationships and etiquette. These valuable assets are often lacking in a techno-obsessed millennial population, and it’s our responsibility to share our experience with the younger generation and demonstrate how valuable people skills can be. But there’s a catch. With the newest apps and information shared on the internet, it is difficult to go places without phones and tablets. It’s a fast-paced lifestyle; everyone thinks that if they leave their phones and tablets behind, they will miss something amazing and completely life-changing… And unfortunately people miss what happens right in front of them, because their eyes are glued to what’s happening on their screens! At this rate, we’ll end up like a George Orwell novel: a dystopian society where humans are enslaved to technology and lose all free will. Would you hire a millennial on your team? Download the free 5 Guiding Principles For Recruiting a Star-Quality Team to learn how to recruit star-quality candidates in any generation! A bad hire could be catastrophic to your company; who knows, maybe you’ll find a millennial that fits in your organization. A “millennial” is technically anyone from the age of 8 to 27 years of age. As those in their 20s are emerging and eventually will dominate the working class, we’re coming into the millennial generation. What does that mean exactly? Most assuredly, technology is going to be a vital part of the working class. The same goes with millennials in business. Technology has opened up new ways of doing business, including telecommuting, work hours, when and how information is communicated. Traditionally, “work-life balance” meant that you had to mold your life around your work. With millennials, “work-life balance” means molding your work around your life. This is possible because of cloud computing, and telecommuting (aka, the ability to work in your bunny slippers at home). The title of this blog is “Millennials: the hippies of the 21st century” for a reason. In the 1960s, the “millennials” of that era were known as “hippies” because they believed in free love, non-materialism, being your own person. We (assuming you’re as old as I am) were the taboo generation because we broke with social norms. But around their mid-30s, these “hippies” got married and became parents. They became doctors and attorneys. They no longer believe in what they used to believe (or they’ve tempered their beliefs to get along). Millennials want to give back to society, have quick results, and think everyone should win. Are we wrong to assume that they will wake up and realize what we did in 10-15 years from now? Now that we’ve been through the differences between the “old” generations and the “new” generation, I will reiterate my question… why do we let this get in the way of the productivity within our businesses? The great part about working with the millennial generation in a business is mixing the “old” with the “new.” I’ve been working with students from the Wolff Center for Entrepreneurship at the University of Houston for over 5 years now, and we’ve learned a lot from each other. Throughout these 5 years, my business has changed significantly. I completely dropped my office, because my “millennial” interns showed me more cost-efficient ways to work through the internet. Similarly, I teach them how to be flexible when working with non-millennials and how important business relationships are. The key is… compromise. Sometimes I get emails at 2:00 in the morning because millennials tend to work outside of the 9am-5pm range (maybe they like to binge-watch the latest series on Netflix before settling down to work…). I was a little surprised the first time it happened. But now, I sit down with them and outline their projects in advance. This is because there is an expectation on both sides that it will be done in a window of time. They decide their hours… as long as the job gets done. Millennials have drive and passion. Baby boomers/Generation X have ambition and experience. Experience of a baby boomer + Drive of a millennial = Success in your company. In the end, we can’t be stuck in our ways (yes, millennials, I’m talking to you too). We should learn how to optimize our resources and learn from each other. As the millennials progress into the working class, they are going to be more and more involved in the business. Regardless of how you feel about millennials, you still need to recruit a star-quality team in order to succeed. 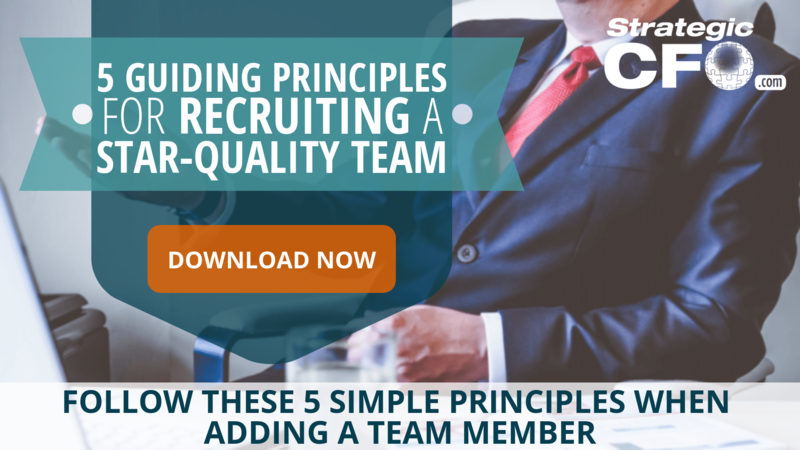 In order to determine which candidates are the right fit for your company, download and access your free white paper, 5 Guiding Principles For Recruiting a Star-Quality Team. Outsourced Workers: Do You Need More Hats or More People?